Facebook CEO Mark Zuckerberg says he’s still an “idealistic person” who believes giving everyone a voice is fundamentally a good thing. That is despite 18 months of persistent scandal for Facebook, including the Christchurch shooter livestreaming his lethal attacks on two mosques on the platform, the rise of anti-vaccine misinformation, and a number of data scandals. Zuckerberg also called for new laws around political advertising, saying it shouldn’t be up to a private company to decide what qualifies as political content. 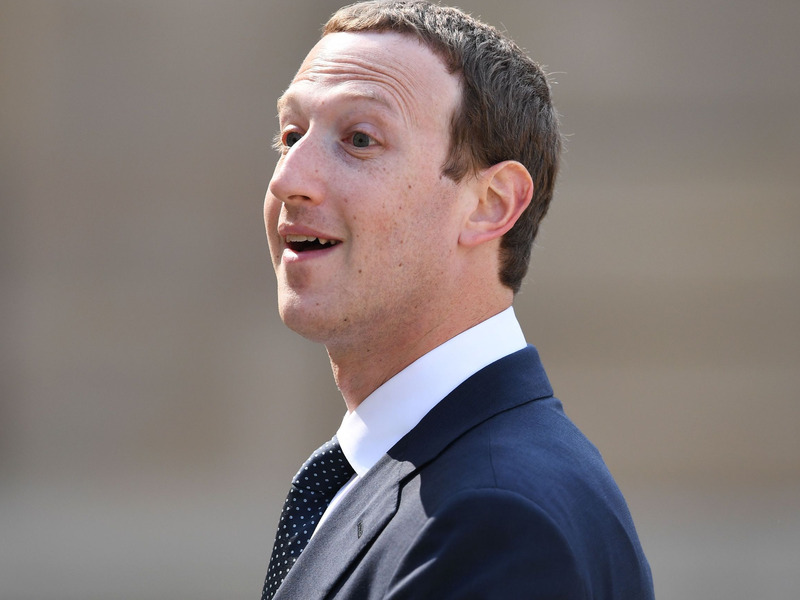 Facebook CEO Mark Zuckerberg described himself as an “idealistic person” who believes giving everyone a voice online is fundamentally a good thing, despite serious issues such as the livestreamed Christchurch shooting, the Cambridge Analytica data leak, and misinformation. In an interview with ABC News that aired on Thursday, Zuckerberg said he was “more surprised than I should have been” about the many hits Facebook has taken over the last 18 months. He said: “I think, in retrospect, one of the big reflections was that I’m a very idealistic person, right? I built this because I believe that giving everyone a voice is going to be a positive thing. And I still believe that. Critics of Facebook suggest that issues such as screen addiction and depression, electoral misinformation, and online hate speech might be partly solved by decreasing Facebook’s power. Zuckerberg’s company owns the three most popular social apps in the world with Facebook, Instagram, and WhatsApp. Zuckerberg, by contrast, does not appear to think the answer is less Facebook. He appeared to dismiss the idea of altering core Facebook features, such as livestreaming. In one example of his thinking, he refused to consider the idea of putting a delay on video livestreams. The suspected Christchurch shooter who killed 50 people in an attack on two mosques livestreamed the entire attack on Facebook. The stream was watched 200 times before it was taken down, but by then people had ripped copies of the video and posted them to other mainstream sites such as YouTube. Asked if a delay would help, Zuckerberg said: “You know, it might, in this case. But it would also fundamentally break what livestreaming is for people. Finally, Zuckerberg called for clearer laws to define what counts as political advertising. Facebook has come under pressure for hosting ads relating to elections and hot-button political issues without displaying clearly who has paid for them. It has implemented ad transparency rules in the UK, US, India, and the EU, but journalists have found it’s easy to skirt the new rules. Zuckerberg noted that Russian trolls, when interfering in the 2016 presidential election, didn’t run what would be considered political ads but instead got people fired up over divisive issues. A private company, Zuckerberg added, shouldn’t be deciding what qualifies as a political ad. Zuckerberg’s ABC interview aired hours after security researchers found that millions of Facebook users’ records were sitting openly on an Amazon server, in an incident reminiscent of the Cambridge Analytica scandal. Separately, researchers released a paper suggesting that Facebook’s advertising systems discriminate by race and gender, even when told not to.